Guelph Infiniti | Blog | INFINITI WILL REVEAL NEW QS INSPIRATION AT 2019 SHANGHAI MOTOR SHOW! INFINITI WILL REVEAL NEW QS INSPIRATION AT 2019 SHANGHAI MOTOR SHOW! Infiniti is set to reveal an all-new concept vehicle – a sports sedan – at the 2019 Shanghai Motor Show – taking place on April 16th! 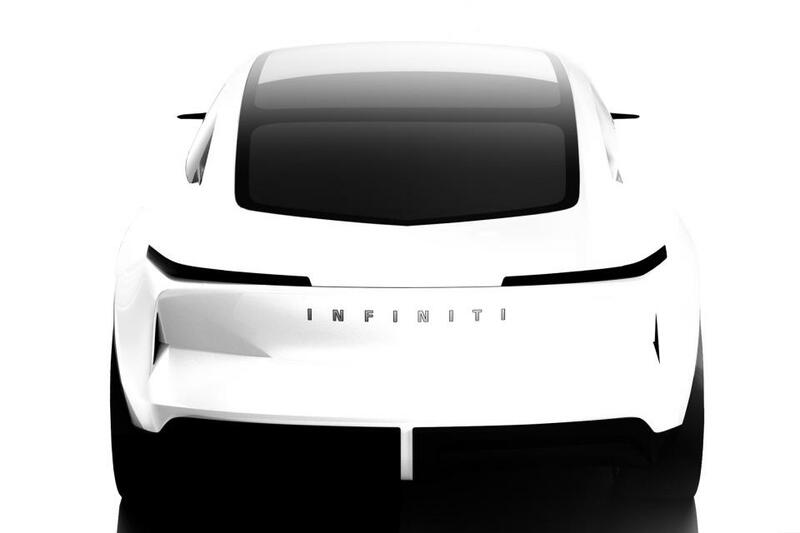 The “Qs Inspiration” will give us an idea of what Infiniti has in mind in terms of electrified sports sedans for the future! We can expect the Qs Inspiration to be inspired by Japanese modern architecture. Infiniti will also make the most of the interior space by providing a clutter free cockpit, as well as a relaxed passenger zone! If you would like to learn more about Infiniti, or if you would like to take an Infiniti out for a test drive, then please come visit us at Guelph Infiniti today!